In need of something to look forward to during this cold and dark period of the year? Abbey Wood is an ideal site for those looking for a city break. The site itself is also home to a number of camping and glamping pods, providing an alternative way to see in the New Year. 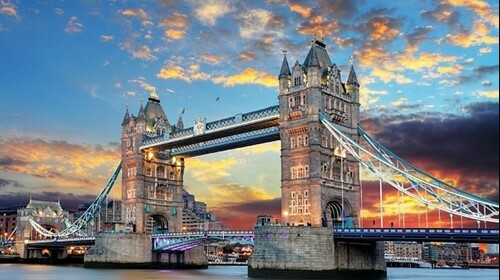 There’s plenty of activities going on in London, from enjoying a champagne cruise down the Thames to dining at one of the many fantastic restaurants within the city. If time allows why not head to Hyde Park and take take a stroll through grounds? A seaside location with plenty of places to visit, Bournemouth is a great choice for a long weekend away. 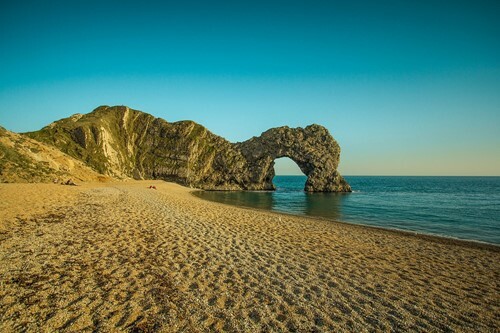 Why not wrap up warm and take a short drive over to Poole and Swanage to explore the secluded beaches of the Jurassic Coastline including fantastic locations such as Durdle Door and Lulworth Cove. Bournemouth comes alive in the evening with many vibrant restaurants and bars putting on special entertainment for the evening. Head into the city and enjoy what Manchester has to offer, including one of the many city sky bars. If live music is what you’re after you won’t be short of places to go. 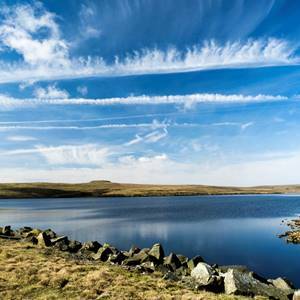 A short drive south east you will find the Peak District National Park, an idyllic countryside with fantastic views making it a perfect location for family walks during your break. 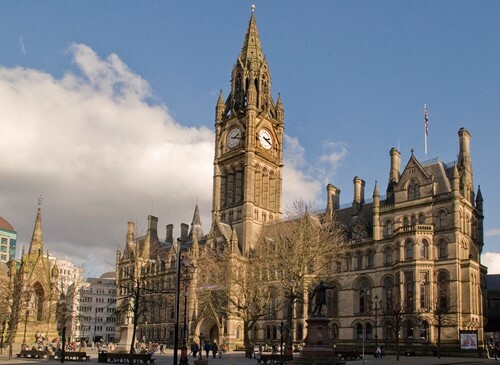 Manchester is a city location that has beautiful countryside right on it’s door step. 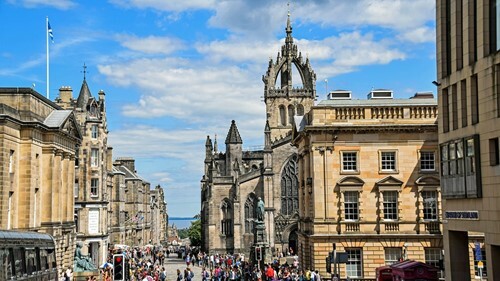 A busy and vibrant city that is rich in history and culture, Edinburgh really is a must see. The public park in the centre of Edinburgh allows for a break from city life, the park can be explored by a number of routes and is overlooked by Edinburgh Castle. There are endless things to do in Edinburgh including visiting the famous castle, positioned on the top of Castle Rock, the area provides some outstanding views over the city and an ideal photo opportunity. There are also many other areas to explore throughout the castle and city that will provide you with an insight into the history of the famous city. Located within the Seaside town of Great Yarmouth, Cherry Tree Holiday Park is the best choice for a break with the family. There are plenty of activities available for the little ones including the outdoor adventure playground, the heated indoor swimming pool or the soft play area, all of which can be enjoyed throughout the year. 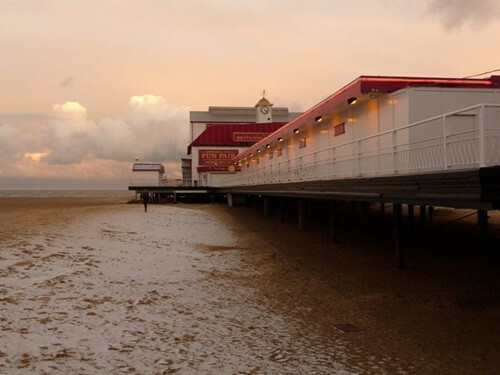 For those who want to get out and explore the local area, you will find a classic British seaside town, home to all sorts of restaurants providing locally sourced food as well as many arcades and amusements. Don’t forget your coins! There are also miles of beaches to be explored including the golden sands of Scratby Beach. There’s all sorts of things to do in English Riviera. 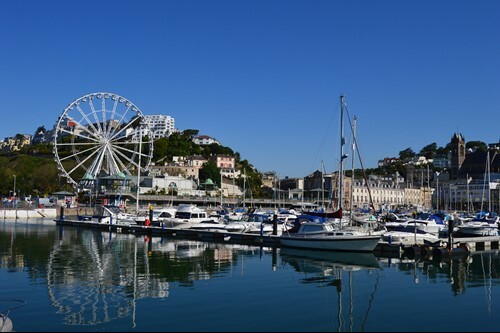 The perfect location for a long weekend away with the whole family, wrap up warm and head off on long walks along one of the many beaches in the seaside town. 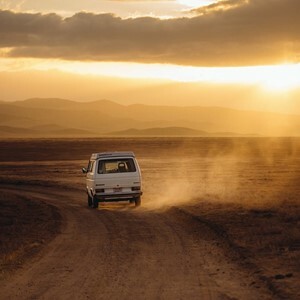 If you’re feeling adventurous, Dartmoor National Park is a hub for outdoor activities with many walking, cycling and horse riding routes throughout the park, is only a short distance away. 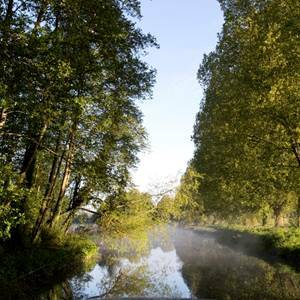 An activity break in the Cotswolds is a great way to enjoy a break with the family. There are many great walking and cycling routes through the attractive countryside, coming across a range of quiet valleys and villages as well as some great places to stop off for a spot of lunch or afternoon tea at one of the many restaurants or pubs scattered through the area. 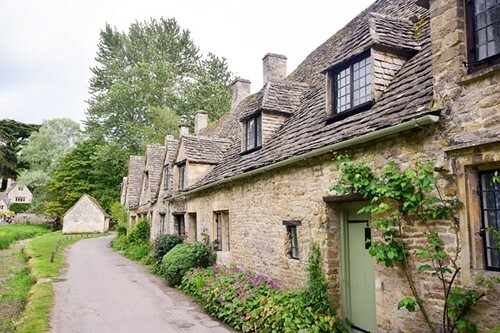 There are a range of local markets in many villages across the Cotswolds including Tetbury and Stroud, offering up an opportunity to sample the local produce. Will you try some of the local cheeses? 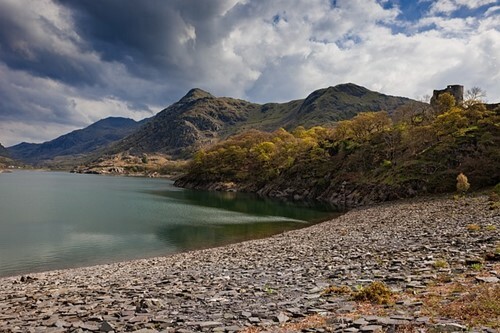 Barmouth Bay Holiday Park is located on the western side of the Snowdonia National Park and is only a short distance from Tal-y-bont Train Station, making this an ideal location for a weekend away. The Barmouth Bay beach is located on the doorstep only a stone’s throw away from the park. Are you brave enough to take a dip in the sea? If you’re after something a little warmer, the park has a heated indoor pool which is a lot more tempting. 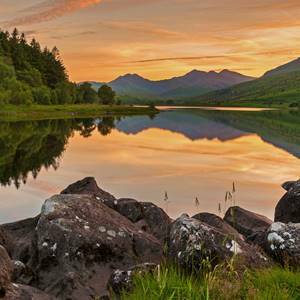 The National Park provides an opportunity to head further inland for a day out exploring one of the largest National Parks in the UK.